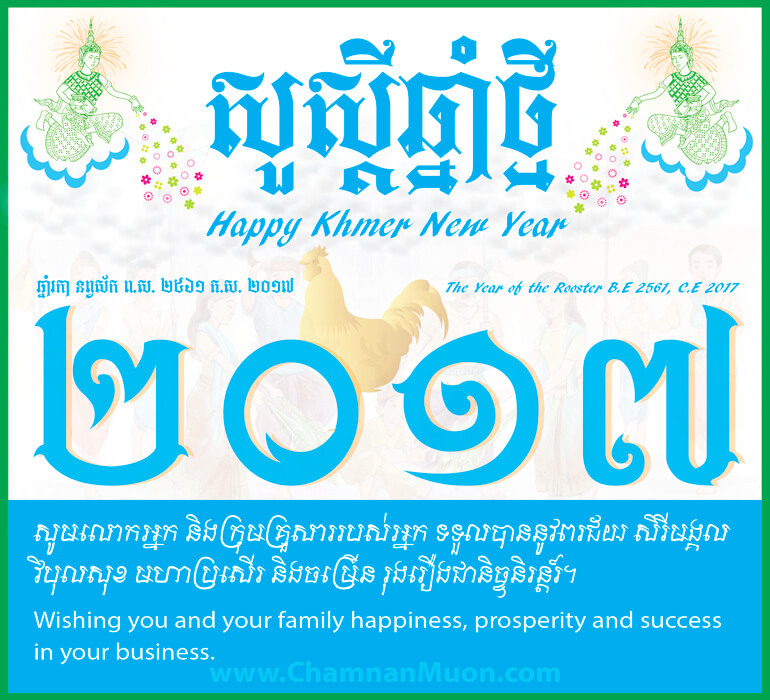 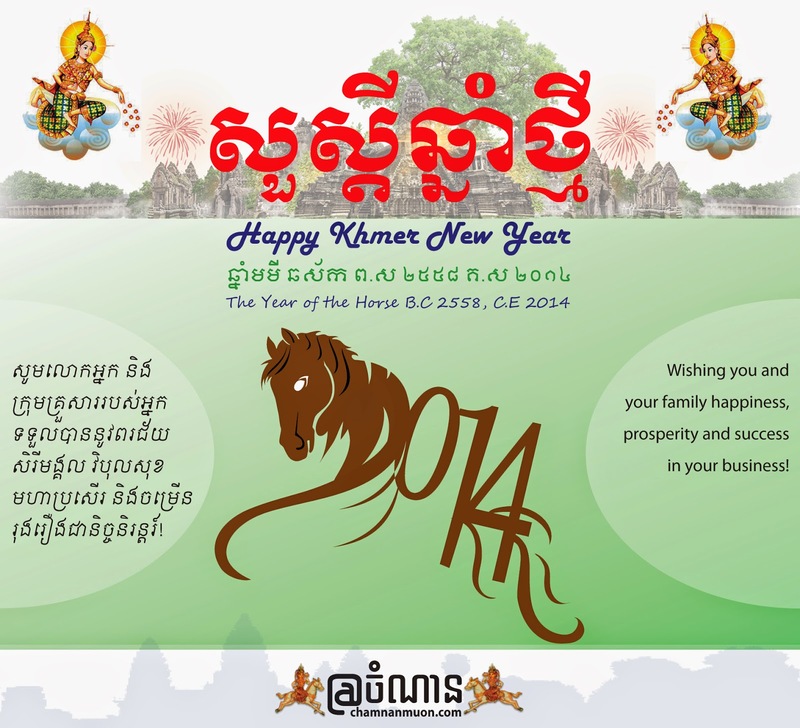 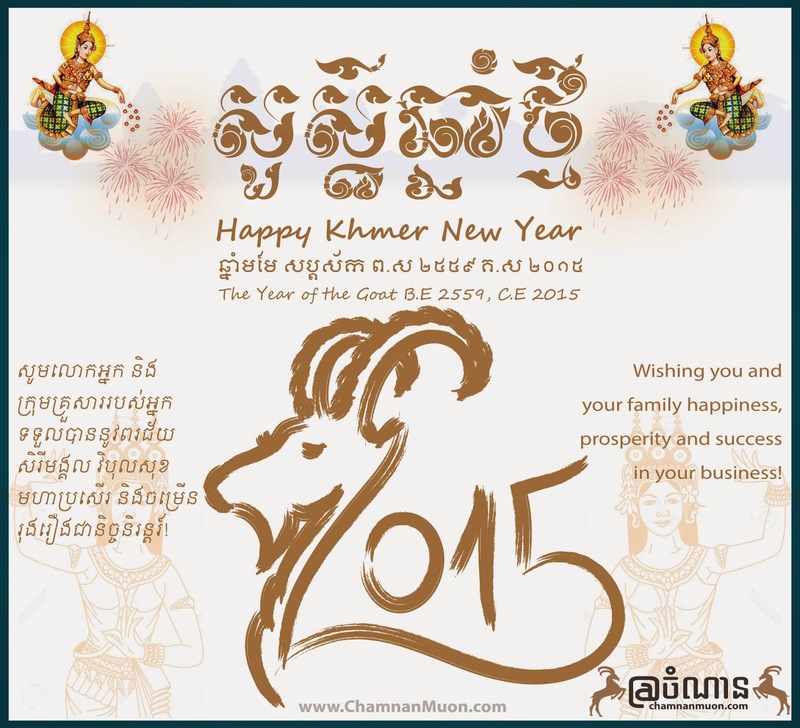 Happy Khmer New Year 2012!! I wish all the best for the upcoming new year 2012 to all my friends, colleague, and my family! 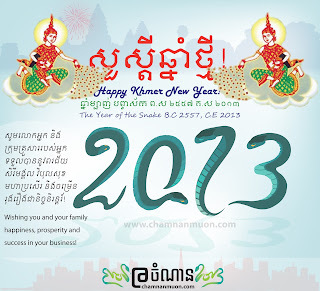 Please the year of the Dragon wishes all Cambodian people be blessed with a peaceful and prosperous living for the whole year through. 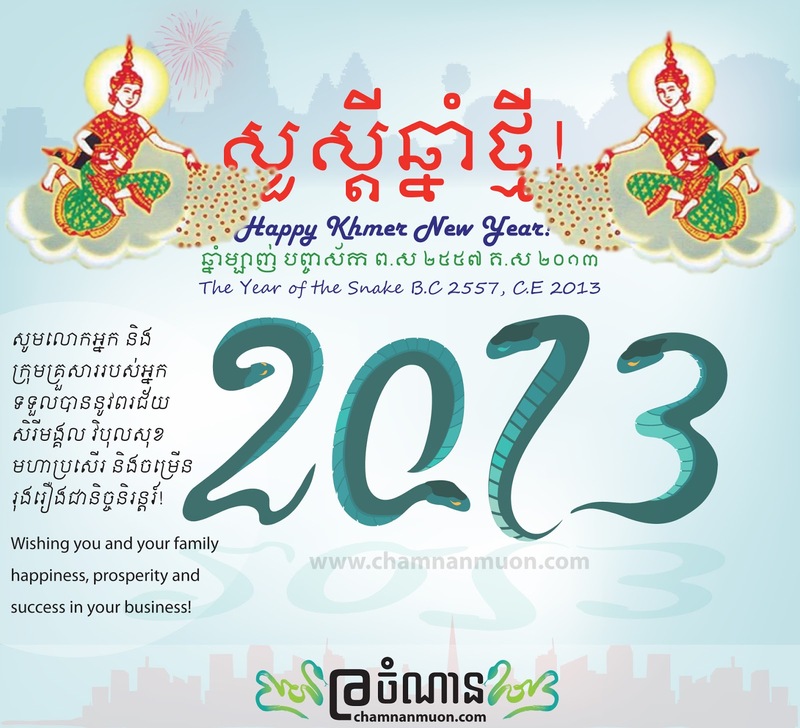 Think Positive, Do Positive, and will Get Positive! 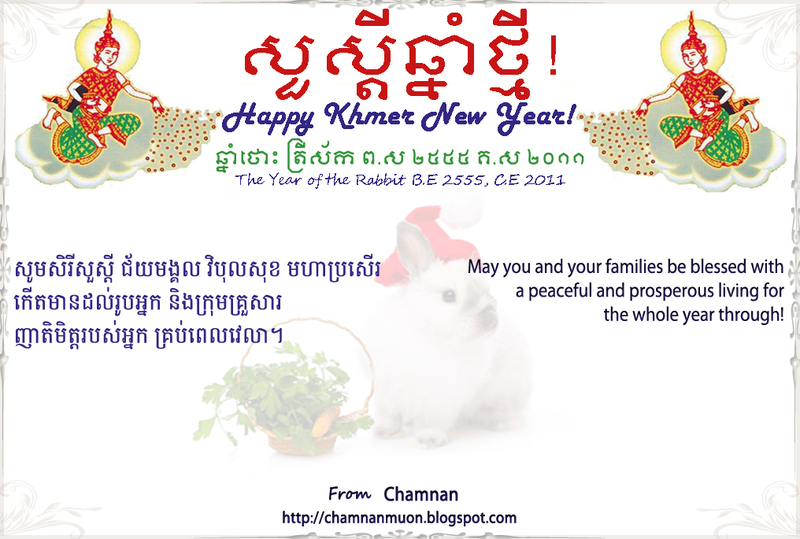 To take this occasion, I would like to wish everyone and my readers with long life, prosperity, happiness, peaceful, more beauty and more success in your career, especially please angel of the new year, Year of the Rabbit, blesses & takes care of you, your friends, your colleague, and your family for the whole year through. 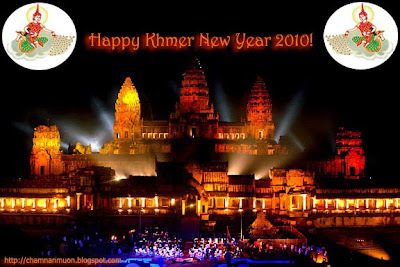 So Happy Khmer New Year 2011 together!!!! 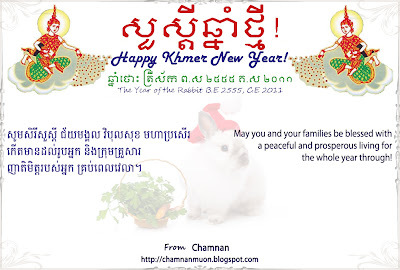 Happy Khmer New Year 2011! 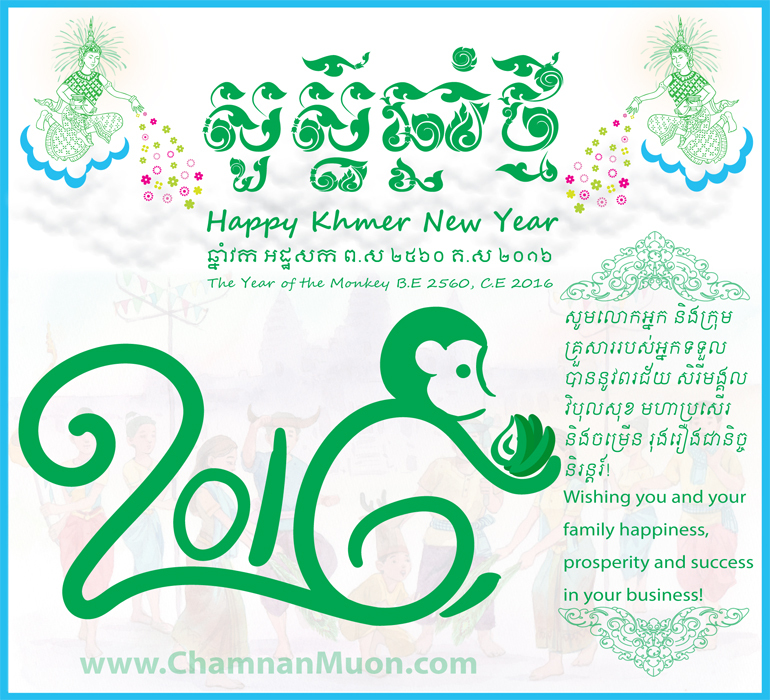 May you and your families be blessed with a peaceful and prosperous living for the whole year through. 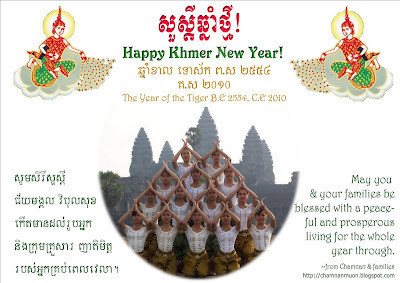 And also please New Year Angel 2010 takes care of you & your familes. 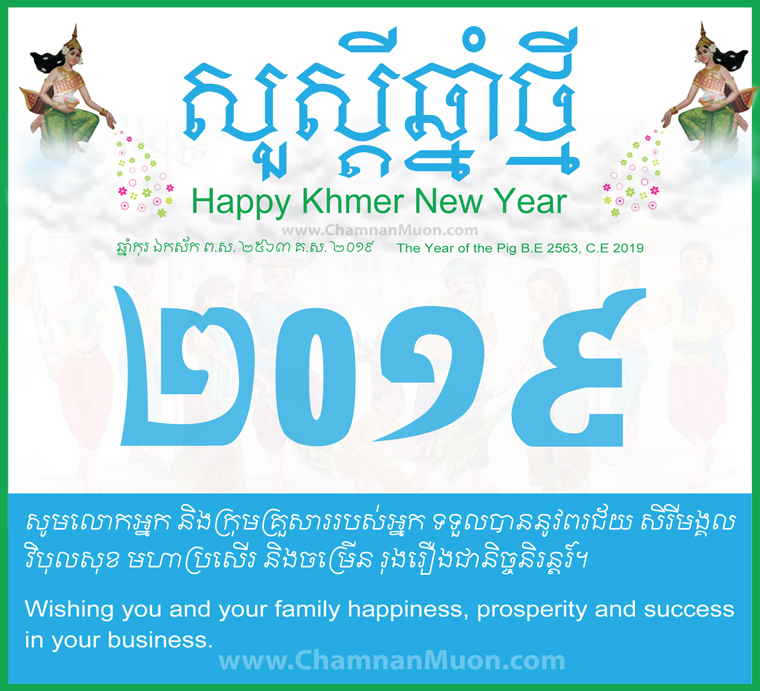 Happy Khmer New Year 2010!